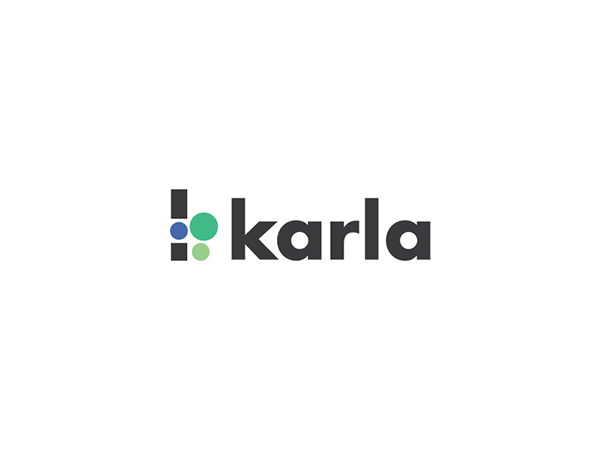 Karla is a conceptual side project driven by a creative brief that was built by LogoCore, a creative studio that provides visual identity courses and practice briefs to create work like this. 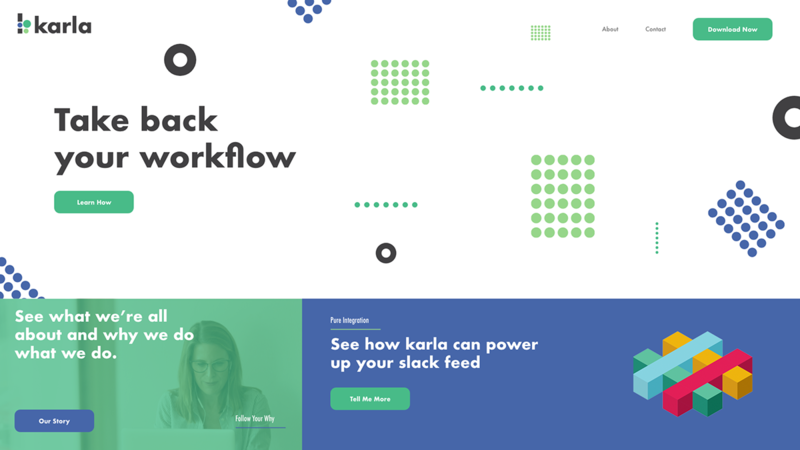 Karla is a slack bot that aggregates and organizes communication information with the goal of increasing productivity and efficiency for digital workers worldwide. 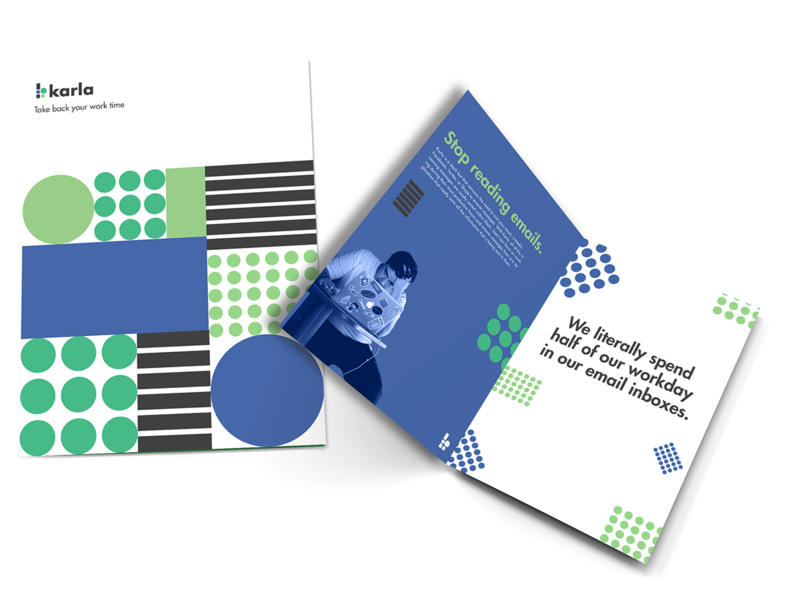 The visual identity system celebrates this idea. 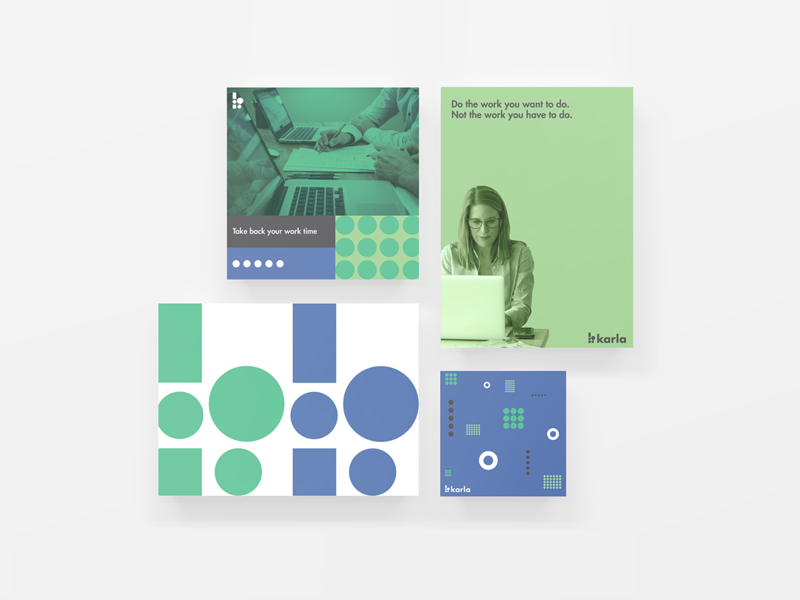 The main idea or challenge was a way to symbolize or identify the idea of organizing and aggregating information from several different sources. 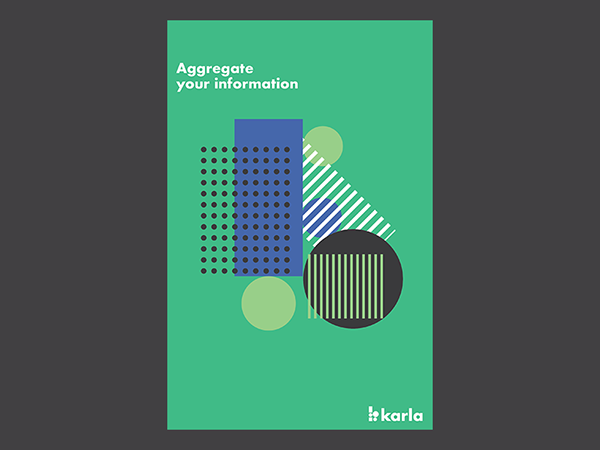 I decided to approach this by creating a series of different shapes and colors to represent different bits of data, I further explored this idea by also creating different ways for the bits of information to aggregate and come together. Karla gave me an opportunity to further explore ideas of using color and shape as identifiers. 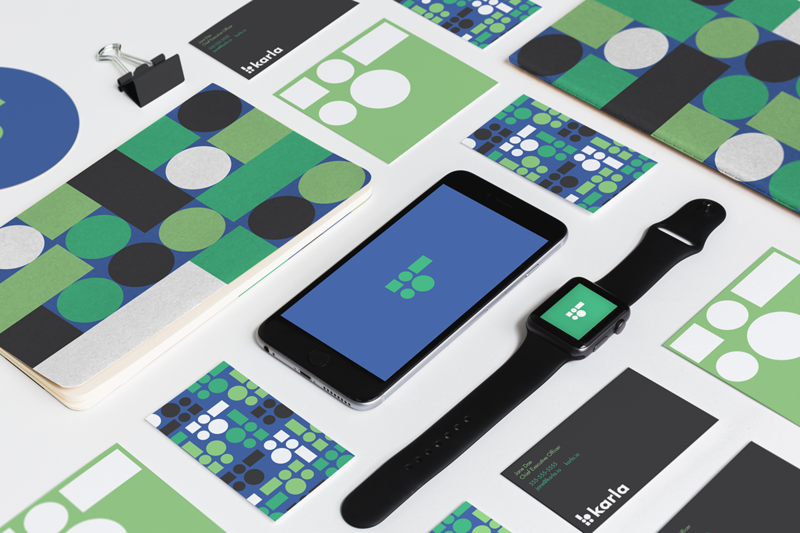 Furthermore I wanted to create a brand identity system that felt both contemporary and timeless and build a system that can be versatile and applicable across several mediums.